The Propex Malaga 5 Water Storage Heater, This high capacity water storage heater is standard with an efficient gas burner. 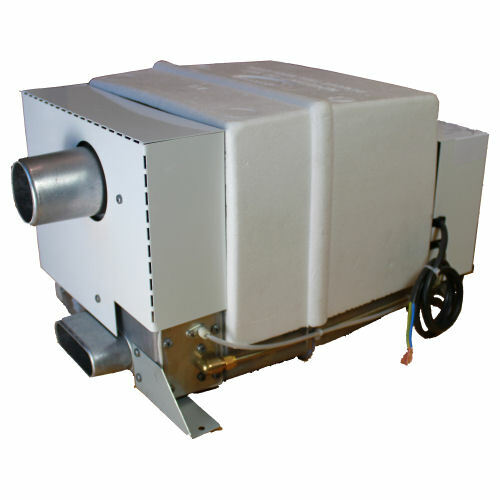 This heater can provide a quick and efficient supply of hot water for showering and washing in touring and motor caravans. 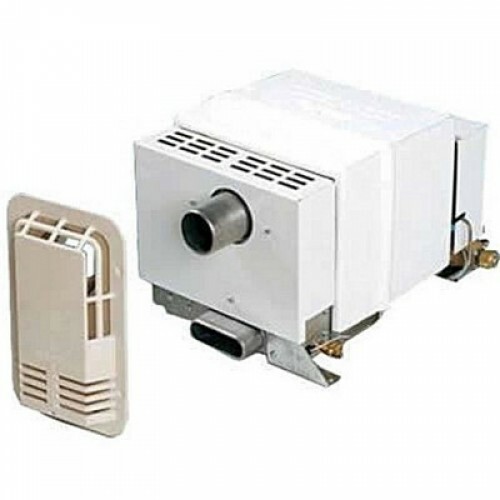 The heater may also be installed in boats used exclusively on inland waterways i.e. Class 1 & 2 and subject to finding a satisfactory mounting position. The Malaga 5 water heater is equipped with the latest Propex electronics for accurate digital control of the heater operation and safety functions. The switch panel features 1 on/off switch. The Green L.E.D. on the switch panel lets you know when the gas burner is operating and also, by flashing a certain amount of times, the Red LED indicates various fault conditions. The Malaga heater have been tested and comply with the following: 90/396/EEC gas appliance directive. 89/336/EEC EMC directive. 73/23EEC low voltage directive. 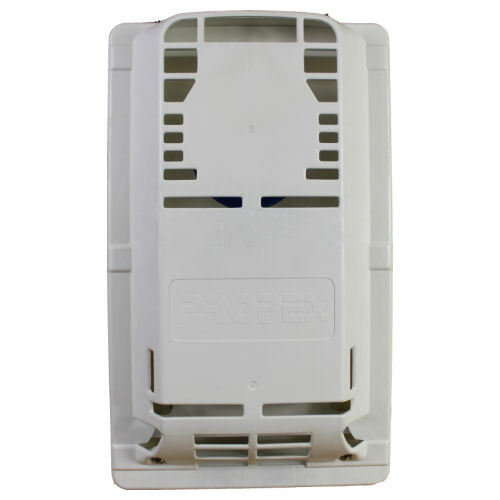 It is manufactured under ISO 9001:2000 plus annex 11.3 gas directives 90/396EEC.